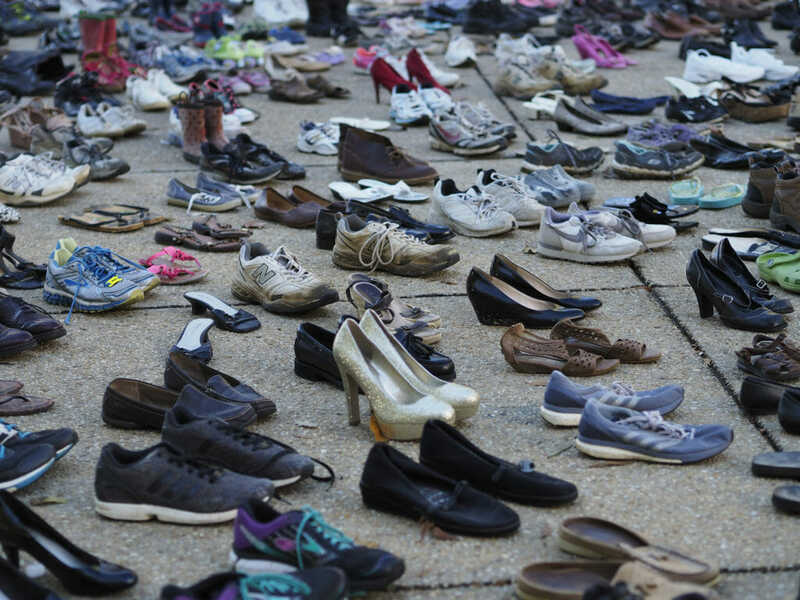 They could still be here—the 1,412 human beings killed last year on North Carolina roads. 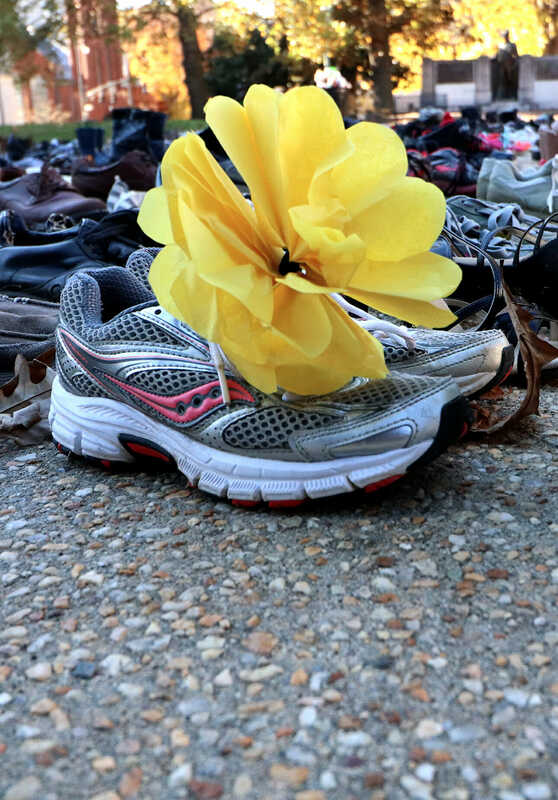 On the World Day of Remembrance for Road Traffic Victims, a pair of shoes, still, empty, stand for each one. 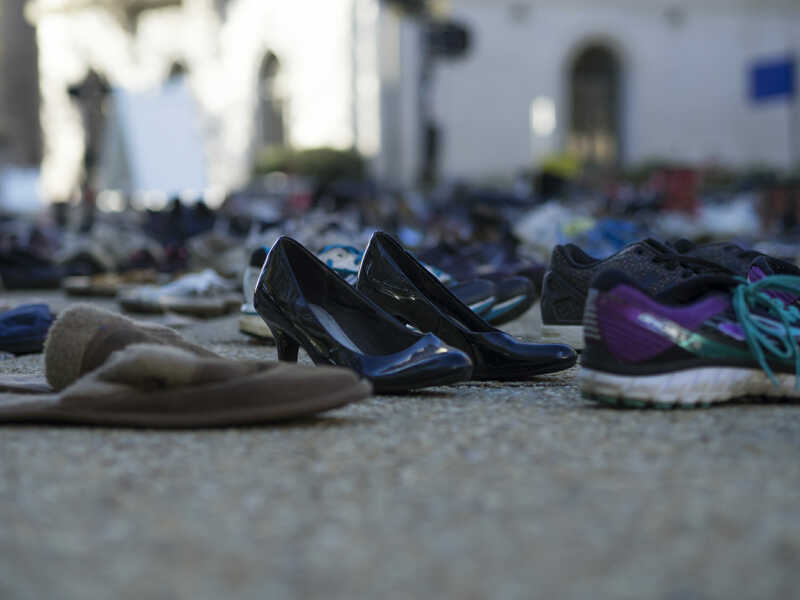 To honor them, and to expose the dire cost of unsafe driving, NC Vision Zero will host the annual memorial display at the North Carolina State Capitol Building on November 18, 2018 from 11am – 5pm. A press event at 3pm will feature remarks from Insurance Commissioner Mike Causey, NC Governor’s Highway Safety Program Director Mark Ezzell, and Tammy Garlock, who lost her son to distracted driving. For, each one of those 1,412 human beings was loved–and deserved better. Some passers-by will offer a paper flower, remembering someone they loved in particular.